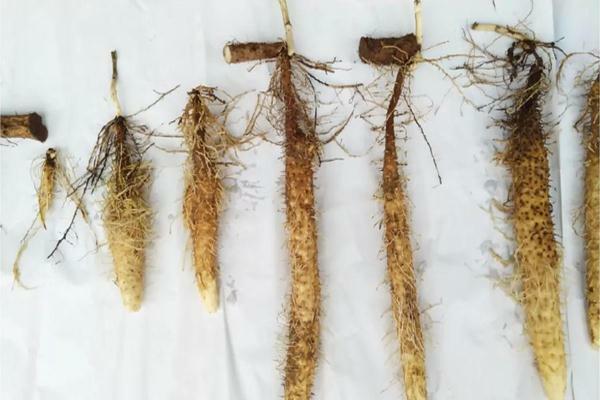 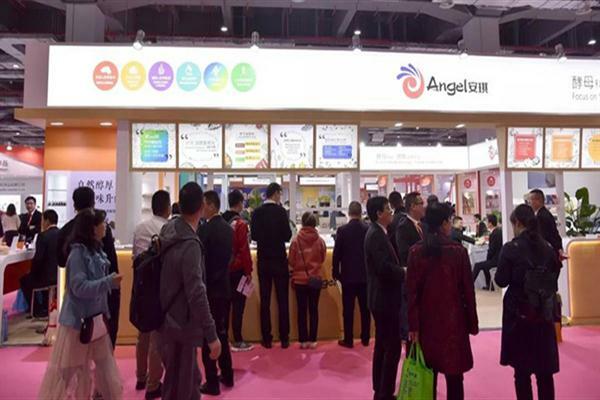 On March 19, "Angel fubon yeast source nutrient organic fertilizer 'landmark crop' planting line 2019" was officially opened in Hebei Province, sponsored by Agricultural Materials Guide, Southern Rural News and Angel Yeast co., ltd. and co-organized by Nongteng agricultural technology co., ltd. of Shijiazhuang. 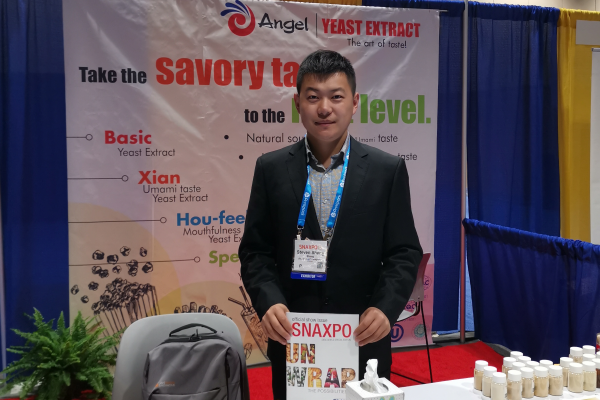 On March 18th, “Wake up the soil and grow the quality” sponsored by Angel Yeast Co., Ltd. (hereinafter referred to as “Angel Yeast”) Plant Nutrition and Protection Division and Sichuan Hemei Greenland Agricultural Technology Co., Ltd. (hereinafter referred to as “Hemei Greenland”) “Quality” 2019 Angel Fubang Yeast Source Organic Nutrition Fertilizer Landmark Crops Sichuan First Station was successfully held, focusing on core topics such as soil improvement, food safety and fruit quality improvement. 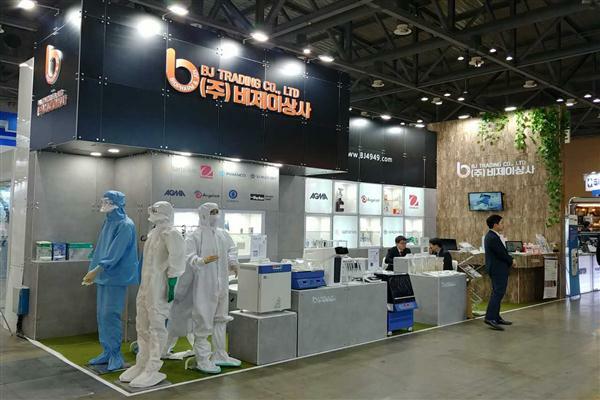 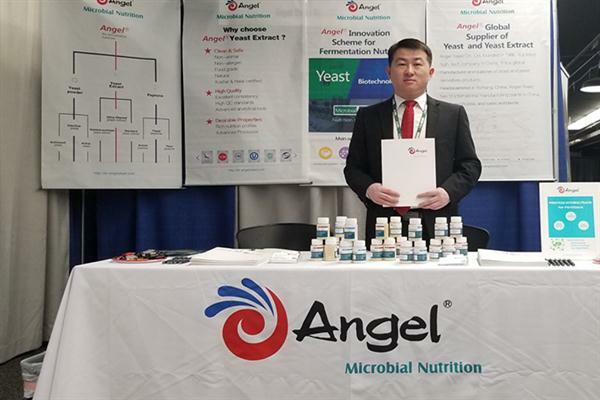 On March 14-15, 2019, the Biocontrols USA West Conference and Exhibition organized by the Biological Products Industry Alliance was held in Portland, USA. 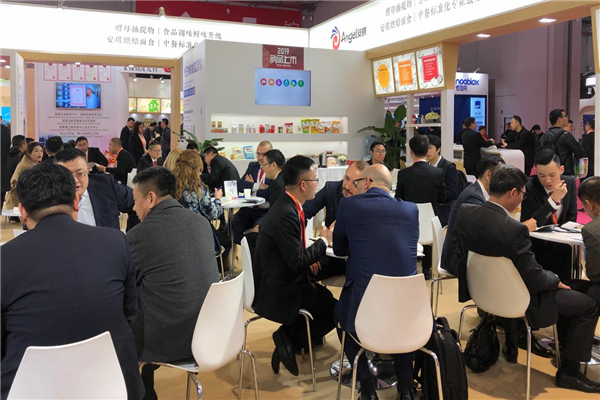 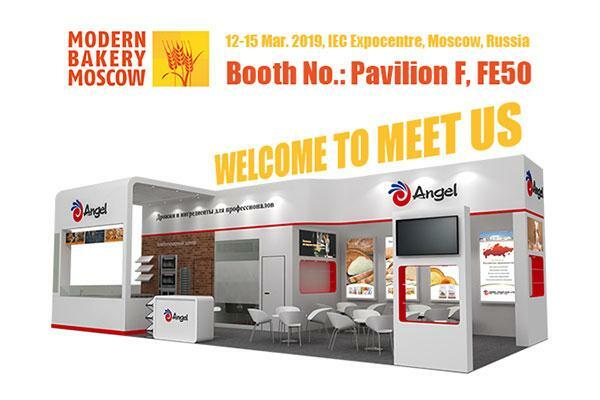 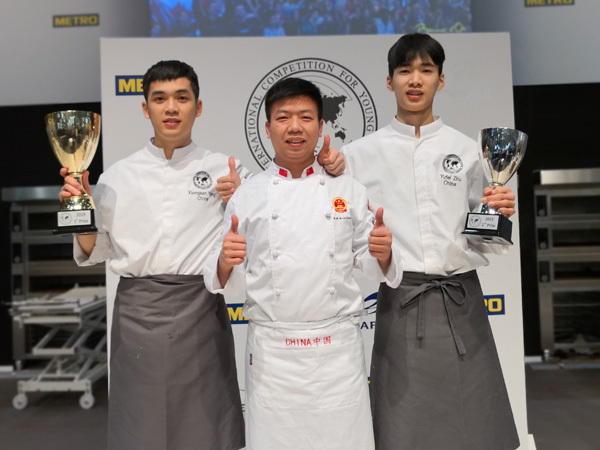 The most influential and professional baking exhibition in Russia--the Modern Bakery Moscow, was held at the Moscow Exhibition Center on March 12th 2019. 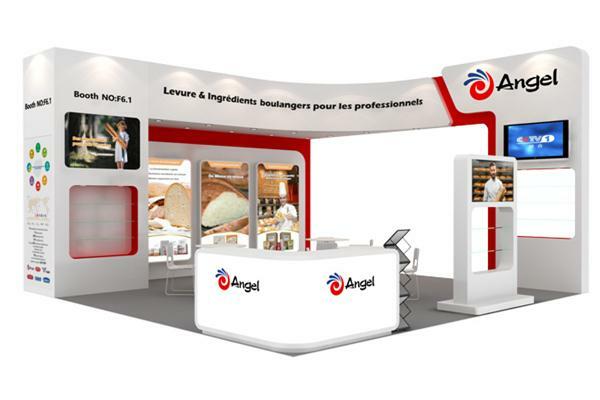 Angel Russia sales and technical team attended this exhibition with Angel’s new products. 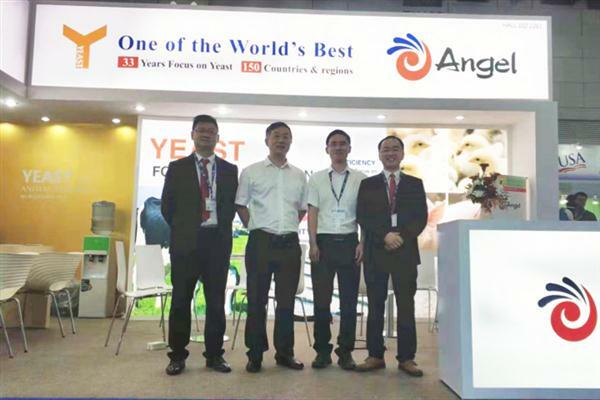 Angel Yeast Co Ltd, one of the country's largest yeast makers and a biotech solution provider, is banking on its manufacturing facilities in Egypt and Russia to further expand its footprint in the overseas markets. 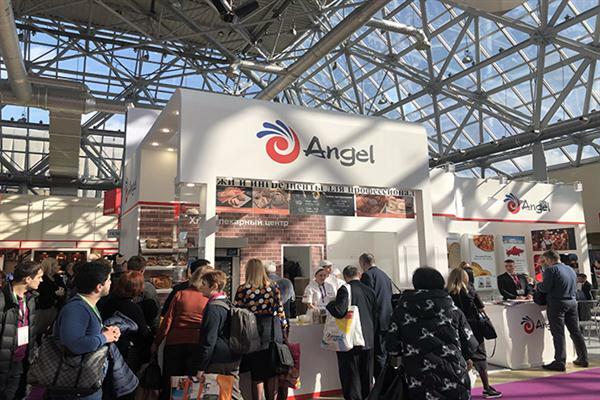 On February 27, 2019, the completion and commissioning ceremony of Angel Yeast (Russia) plant was held in the factory area of Dankov. 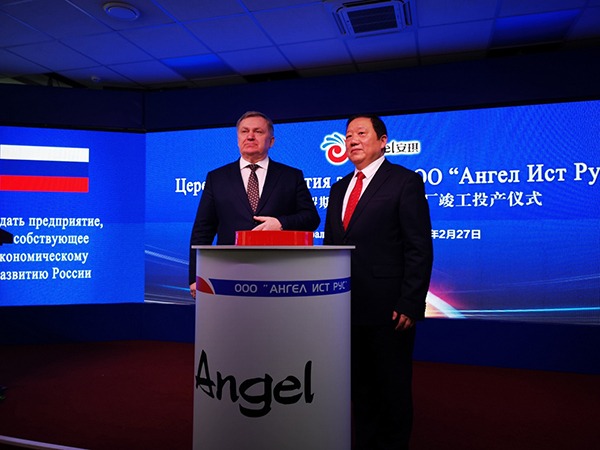 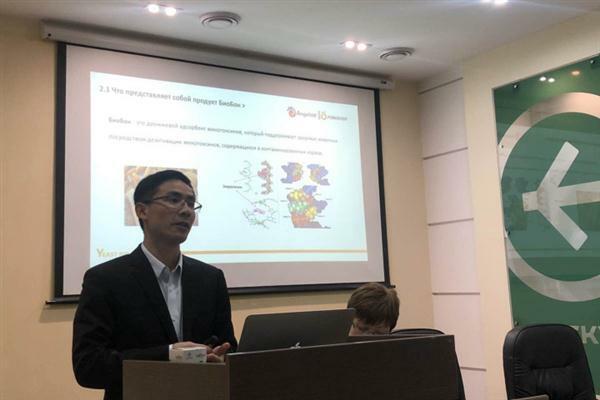 On February 26, 2019, Yu Xuefeng, the chairman of Angel Yeast Company met with Igor Artamonov, acting governor of the Lipetsk region, Russia. 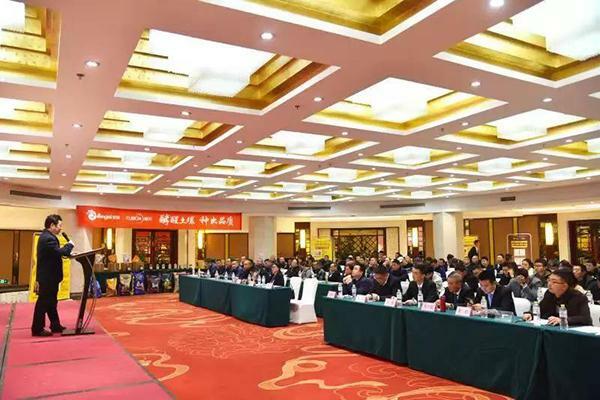 The investment issue is the main content of this meeting.